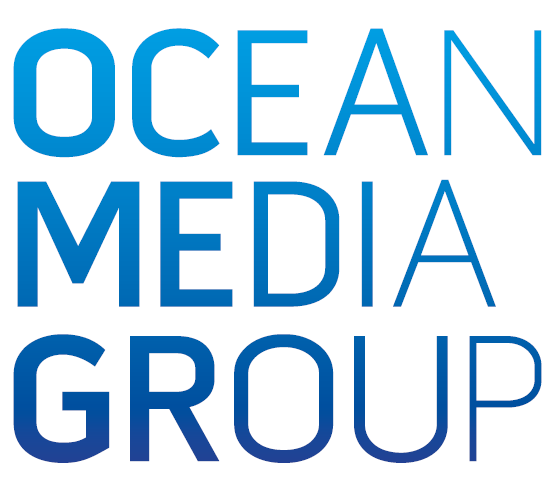 This policy explains how cookies are used on Ocean Media Group (OMG) websites in general – and, below, how you can control the cookies that may be used on this site (not all of them are used on every site). Some of the cookies used by OMG websites are set by us, and some are set by third parties who are delivering services on our behalf. Most web browsers automatically accept cookies but, if you prefer, you can change your browser to prevent that or to notify you each time a cookie is set. You can also learn more about cookies by visiting www.allaboutcookies.org which includes additional useful information on cookies and how to block cookies using different types of browser. Please note however, that by blocking or deleting cookies used on an OMG website(s) you may not be able to take full advantage of the website(s). ASP.NET_SESSIONId This session cookie tells us that you are actively using our site. This way we can always know, at any given time, how many users we have visiting. Session This tells us whether you are logged into our site. .ASPXAUTH This cookie is used to store an encryption key of a user’s authentication after login so that you remain authenticated during your session on our website. Domain based cookies On most of our sites we will set a cookie which will have the name of the site you are currently on as its name. This is to ensure that as you travel around the site your journey is seamless. directory-companysearchresultscriterion This cookie is used to temporarily store details of directory searches you have performed to improve the accuracy of your results. NB: This list may not be exhaustive and may change over time. Your Online Choices – This website is maintained by the iab in partnership with most of the advertising industries major suppliers. It allows you to opt-in or out of behavioural targeting from a huge array of vendors.